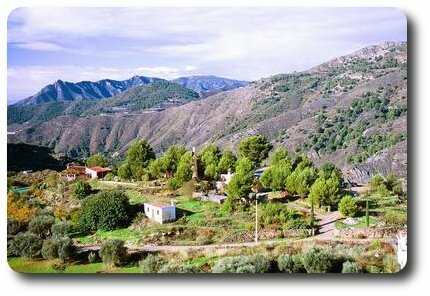 The Center "Las Torcas" is situated in the midst of a beautiful scenery at the foot of the Sierra Nevada, 2 km from Vélez de Benaudalla and only 54km from Granada. We organize courses and seminars that take aim at mediate the necessary knowledge to live ecologically and healthy as well as to use and preserve natural ressources. Our essential objective is the restoration of the natural rural life acting from a ecological perspective that pay attencion to the social, cultural, economical and agricultural aspects of the rural spanish environment. Our Center offers accommodations, library, kitchen, dining hall, seminarroom, ornamental- and vegetablegarden for practice, pool, etc. The people who take care of this equipments are complettly integrated into the rural life. A lot of students from different european universitys carry out their traineeship here in order to complete their knowledge about ecological agriculture. 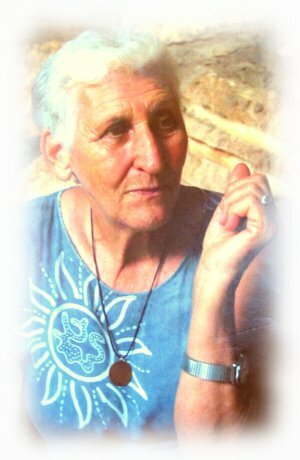 The Center Las Torcas is an part of the nature, created by Marianne Hilgers with much engagement and love. Now its on all of us to rediscover and sustain a respectfull dealing with nature. If this lines appeal to you und you are interested in our activities, don`t hesitate to visit us.